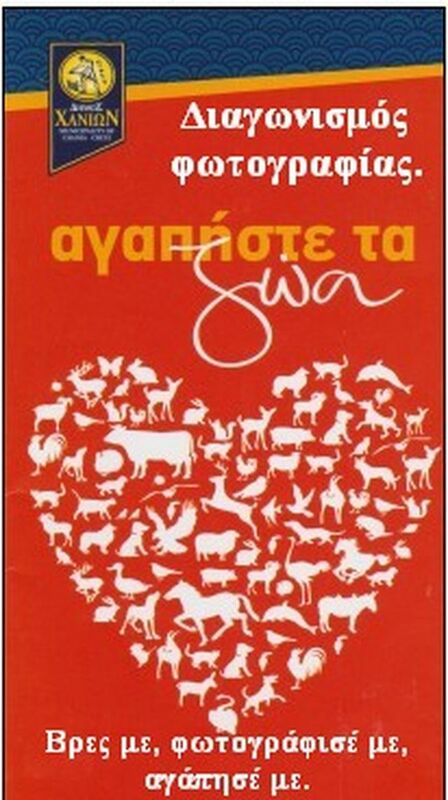 The Municipality of Chania, together with members of the Animal Welfare Committee held a photo contest on the topic “Find Me, Photograph Me, Love Me”. They invite you on Wednesday 16 January at 11.00 am to the award of the photo contest. In the context of the award the audiovisual message will be displayed to raise public awareness of stray animals.